Whoaa!! a double post??? on a Monday?? Yup! 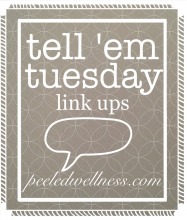 you heard it here!! I am so excited about my little treats that I made last night that I simply couldn’t wait.. 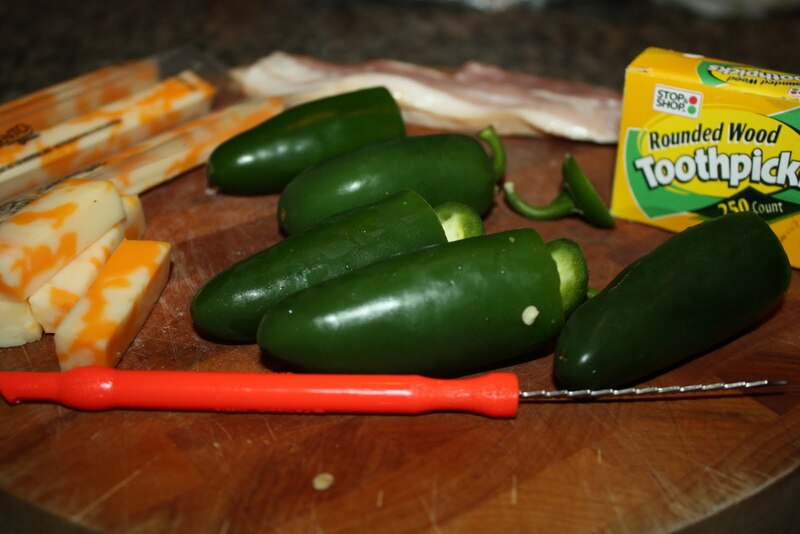 I started with the basics, jalapenos, a few slices of bacon, colby-jack cheese sticks & toothpicks. Cut the tops off of the peppers & core them. For years I have struggled with getting the centers out and still leaving the pepper in tact. Then it occurred to me.. use the pumpkin tool form carving jac-o-lanterns! Cut each cheese stick in half & shove that baby right down into the center of your pepper. 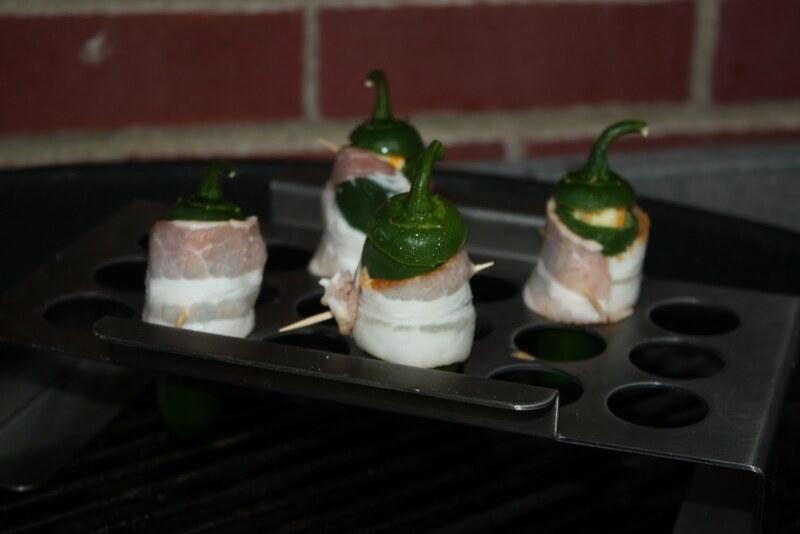 Cut each bacon slice in half & wrap around the pepper up near the top: secure with a toothpick. I have this nifty popper holder that I got last year with a gift card, but you don’t need to be all fancy pants like this to make these. 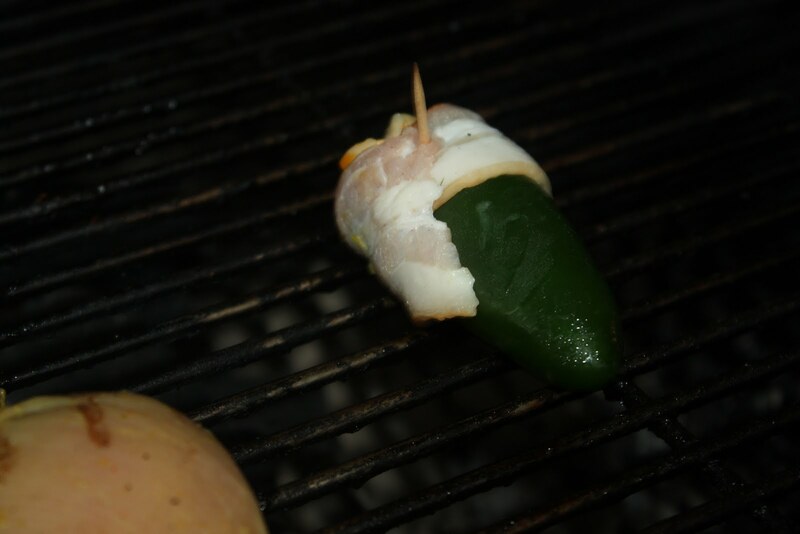 just don’t place the pepper directly over the coals, because the bacon drippings will cause flare ups. Don’t ask me how I know this…. 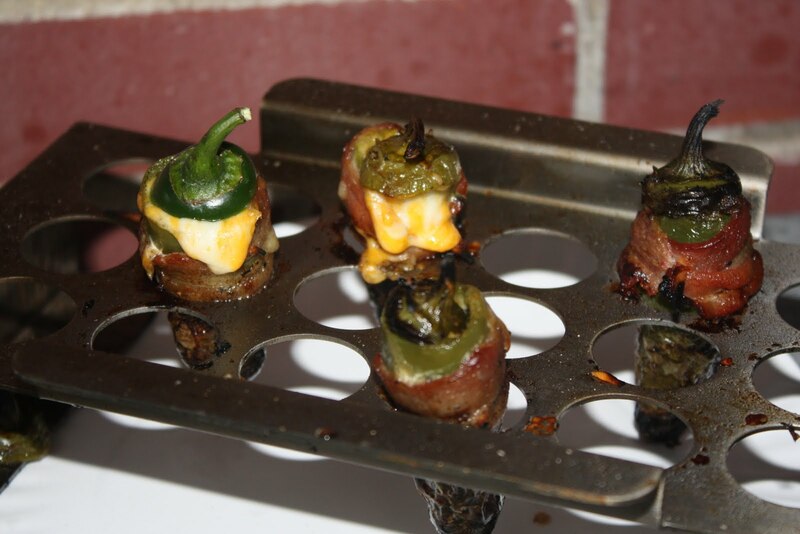 Grill them until the bacon is crisp & the cheese is oh-so-yummlily melted. And just in case that you missed the first picture.. I need to go now, I think that I’m going to make these again. « Thai Chicken & Coconut Rice! !